IPOH: The Perak government is aiming to obtain national status for the Kinta Valley Geopark within the next two years. 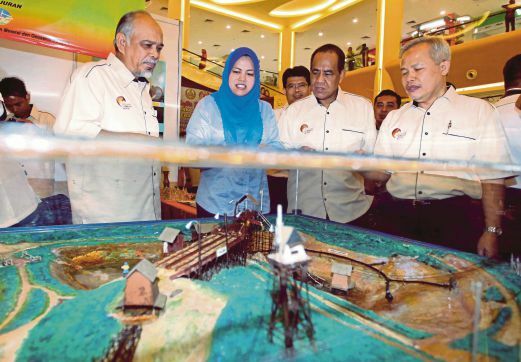 State Tourism and Culture Committee chairman Datuk Nolee Ashilin Mohammed Radzi said after the park had obtained national recognition, it would be qualified for international recognition, similar to Langkawi Geopark. 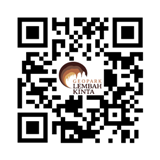 “The Kinta Valley Geopark is expected to boost the state’s tourism industry. “It will open up vast potential and the spillover effects will be tremendous. “We are excited with the prospects and working towards getting the national and international recognitions from the United Nations Educational, Scientific and Cultural Organisation,” she said after the launch of the geopark here yesterday. Present were state secretary Datuk Seri Abdul Puhat Mat Nayan and state Minerals and Geoscience Department director Dr Kamaludin Hassan. The Kinta Valley Geopark covers an area of 2,000sq km, which encompasses the districts of Kinta, Batu Gajah and Kampar. Nolee Ashilin said new guidelines would be introduced to regulate activities within the geopark area. Menteri Besar Datuk Seri Dr Zambry Abd Kadir, in his speech which was read out by Nolee Ashilin, said the Kinta Valley Geopark would focus on the need to preserve natural heritage, while creating economic opportunities for the locals. “By developing the geopark, it does not mean we are preventing the existing developments from taking place. “I was told that the success or failure of geoparks worldwide depends on the understanding and the participation from the local community.